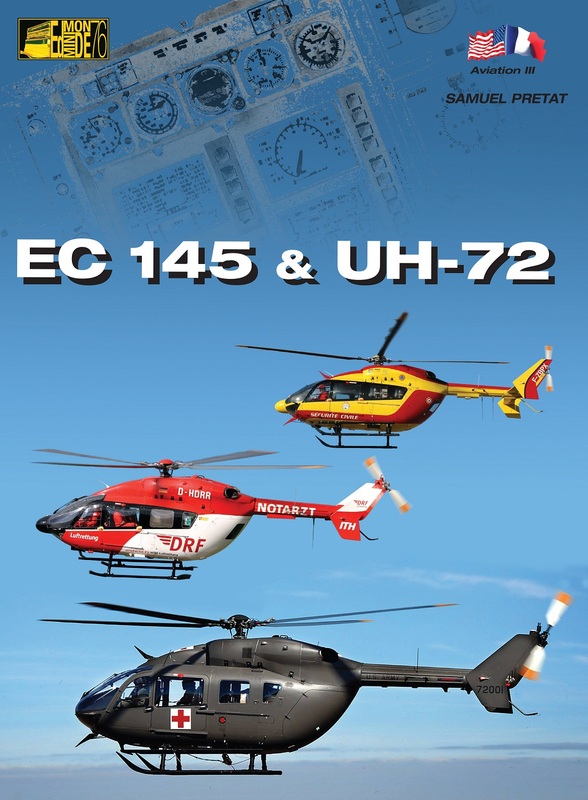 80 color pages on this popular EMS and police helicopter, written both in French and English, with 219 color photographs and 15 specially-commissionned color profiles, main users production list, main worldwide operators, all in a large 12.60 x 9.45 in. format. Colloquially known in France by their call signs Dragon or Choucas (Sécurité Civile and Gendarmerie ), or UH-72 Lakota in the US Army, this chopper is still gaining worldwide success with new variants, mainly thanks to its modular concept mixing high technology and sturdiness. Discover here the very first book dedicated to this exceptionnal rotary-wing machine.